How about a WCRC Black 5 or maybe Tangmere? Maybe even 48151 or 61306? The organisers are looking at every possibility, but to arrange these things, which may look quite simple to you and I, take a lot of behind the scenes endeavour to bring them to a conclusion. A Jubilee perhaps, as a foretaste of the return of Bahamas to working order?? Apparently non of the operational Jubilees are available. 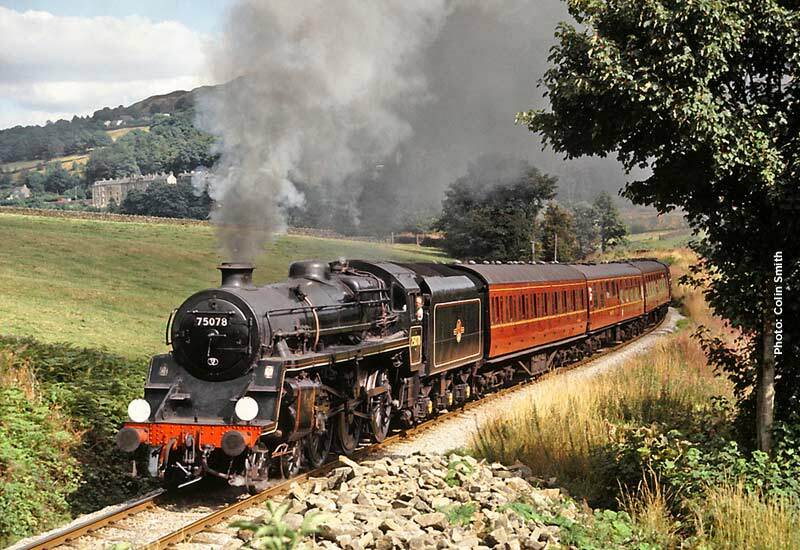 *Admin Assistant* Keighley and Worth Valley Railway Ltd.